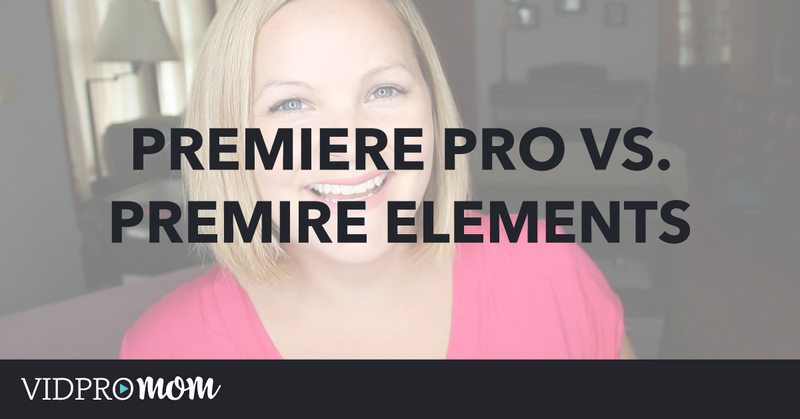 Premiere Elements is by far my most recommended video editor for beginners or hobbyists. 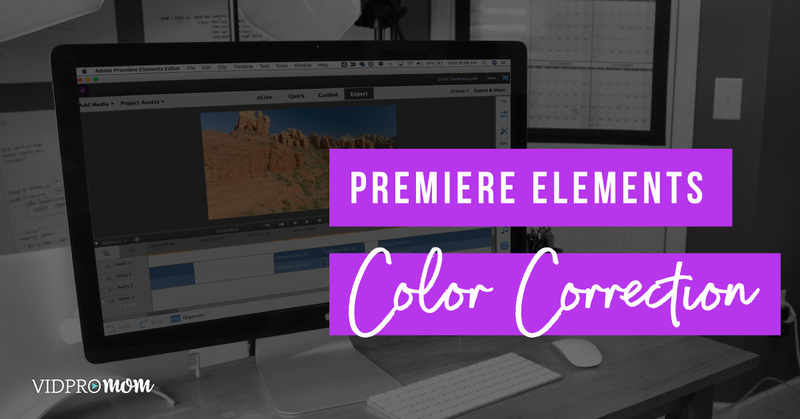 On this page, you’ll find more of my best resources for learning to use Premiere Elements, as well as recent articles and videos that I think will be of value to you. 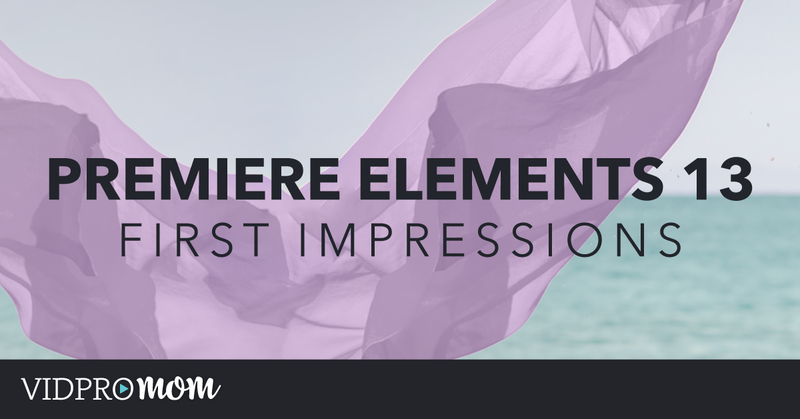 Premiere Elements 2018 is a great video editing platform for all kinds of videos. 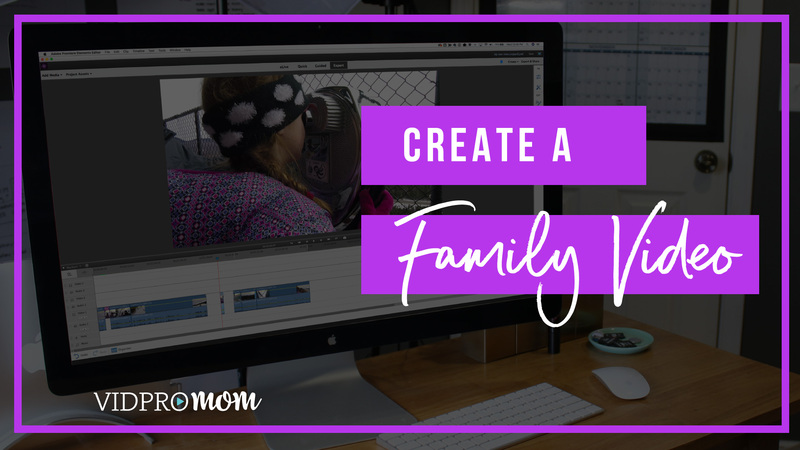 Whether you have vacation footage to edit or clips from a special event like a graduation, or maybe you have a goal, like me, of creating a yearly recap video of all the fun stuff you did as a family over the course of a year. 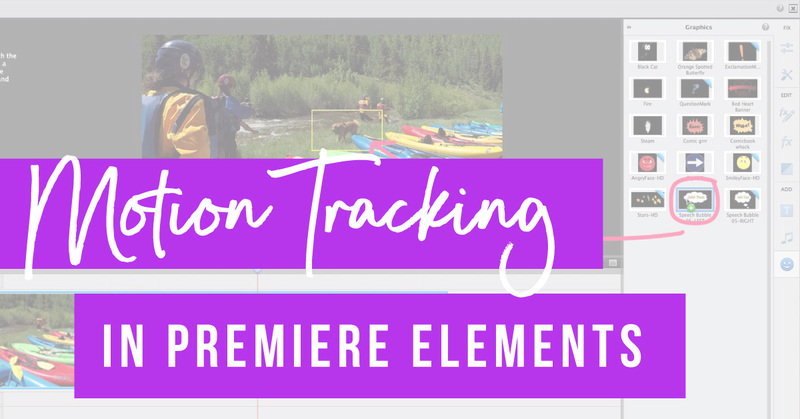 All of these ideas would make a great family video, so in this post, I’m back with another Premiere Elements 2018 tutorial! *Disclaimer: This post is sponsored by Adobe. I am provided with compensation for advertisements on this channel and, possibly, commissions for purchases made through links in this post. All thoughts and opinions are my own and are not influenced by Adobe or its affiliates. My experience is my own, and your experience may differ. 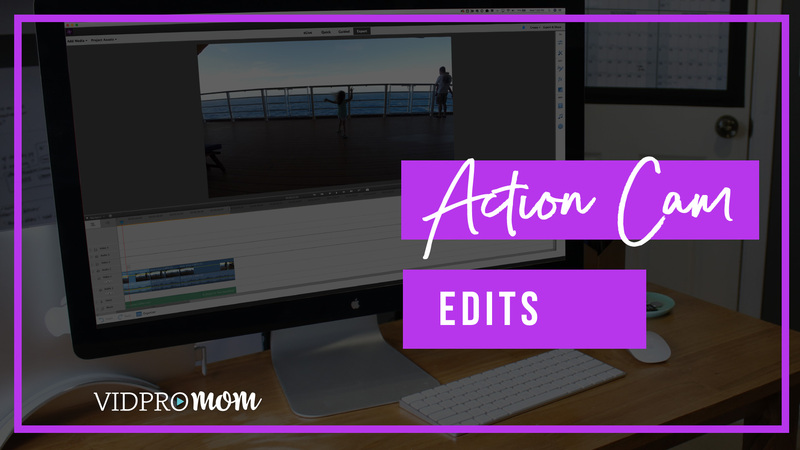 I’m really excited to dive into the latest greatest version of Adobe Premiere Elements 2018 today, because it has some great new features, like the Fix Action Cam Footage Guided Edit. 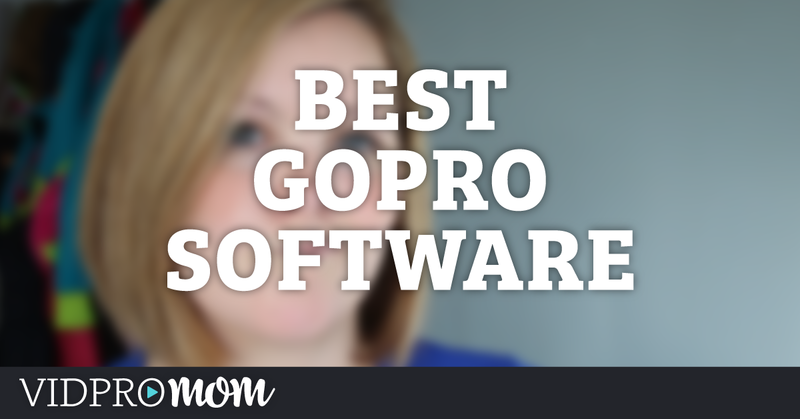 Automatic editing for action camera and GoPro footage is kind of a big new thing these days. 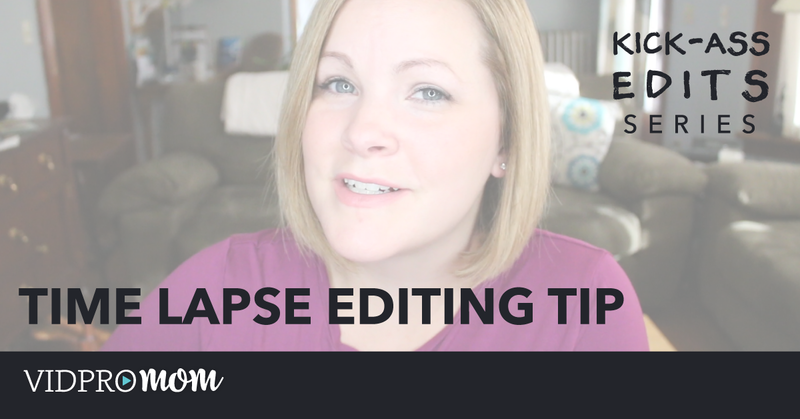 It really changes the game for a lot of people… particularly people who are new to creating fun hobby videos, family movies, or GoPro edits. You’re not necessarily trying to win an Oscar–you just want to put all of your best clips together into one video that you can show off to friends and family, and be able to relive those experiences again in the future.